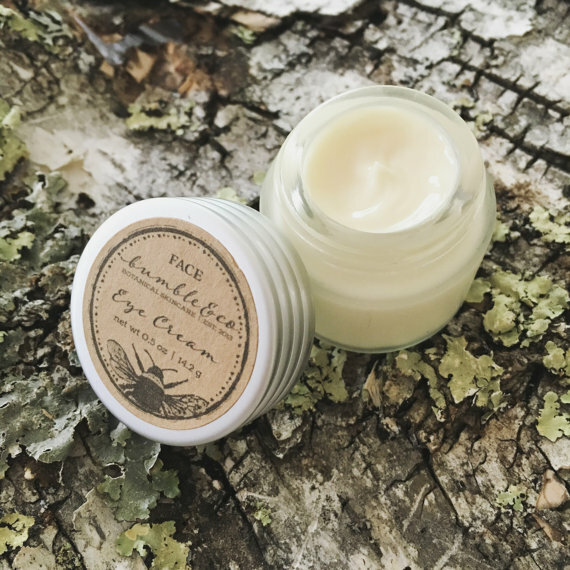 Compliment our face cream with our rich, age defying natural Eye Cream. Bring healing, elasticity and strength to the delicate tissue around the eyes. Enriched with cucumber + white tea extracts to soothe and rejuvenate tired, puffy eyes. 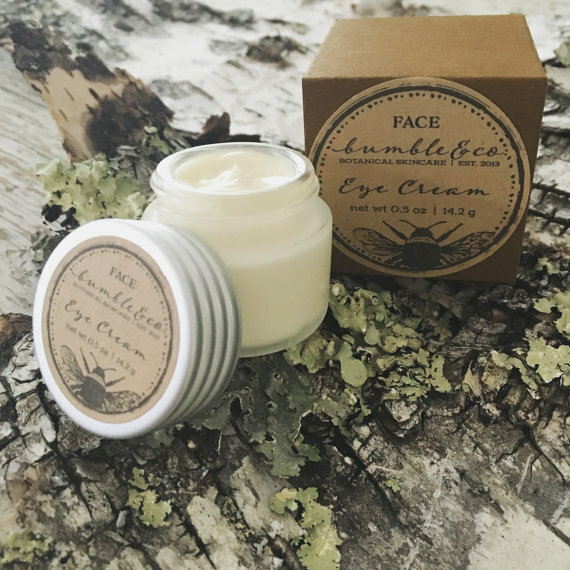 Compliment our face cream with this rich, age-defying eye cream. Bring elasticity and strength to the delicate tissue around the eyes. Enriched with cucumber + white tea extracts to soothe and rejuvenate tired, puffy eyes. 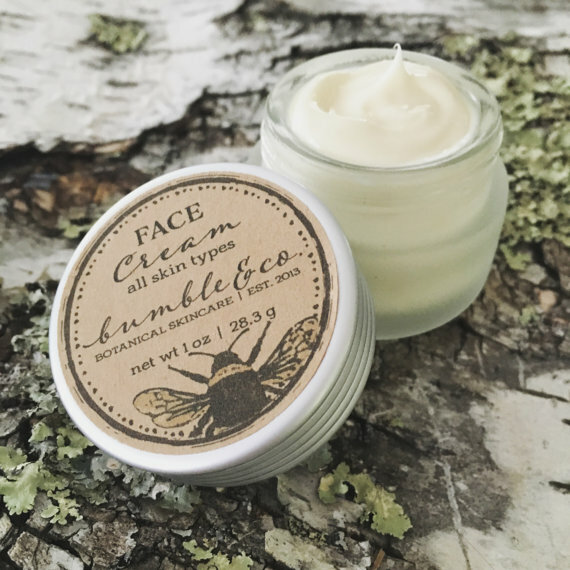 As with Bumble & Co. face cream, we use only the best of the best in natural healing oils, butters and extracts. 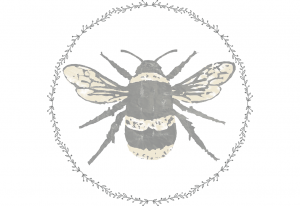 Distilled water, rice bran oil, sodium lactate, avocado oil, polawax, jojoba oil, argan oil, ultra refined shea butter, stearic acid, borage oil, kokum butter, vitamin e, honey, cucumber peel extract, chamomile extract, white tea extract, essential oils of lavender, carrot seed + helichrysum, germall plus (a gentle, paraben-free preservative). Apply gently around eyes every morning and evening to achieve maximum results. Avoid direct contact with eyes. Find more luxury products from our Face Collection.